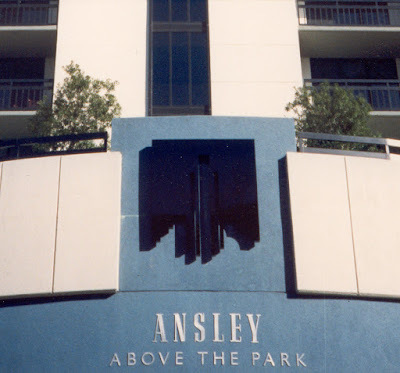 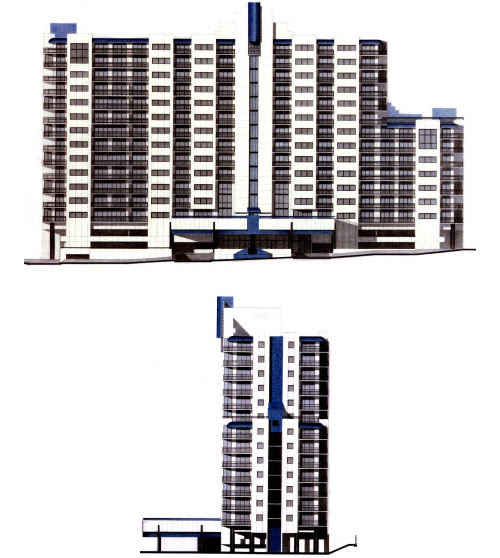 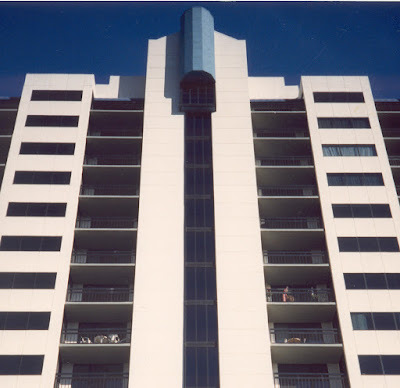 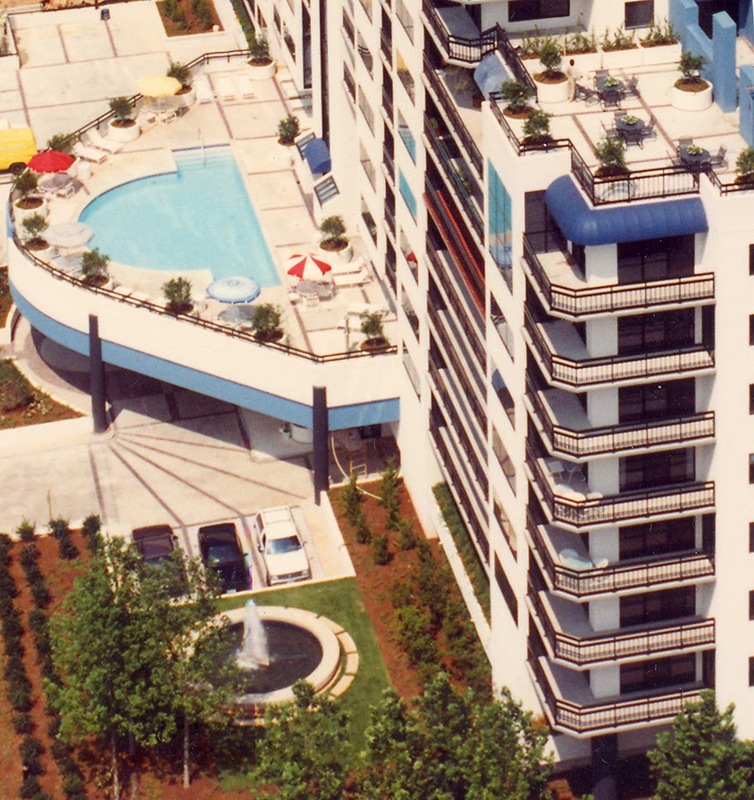 Challenging commission in Midtown Atlanta in the early 1980s: a small site, mandated stair step in the building, no room for a swimming pool, and/ or lifestyle building. 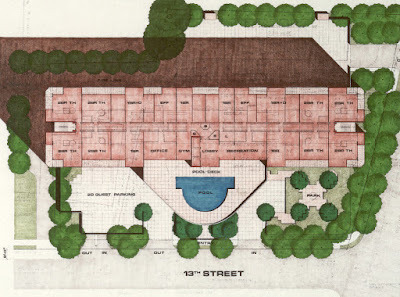 DIAP was able to incorporate the following design solutions: integrated multistory residential condominium and garage, roof view landscaped terrace, main lobby drop off under the suspended swimming pool, one, two and three level high rise urban living. 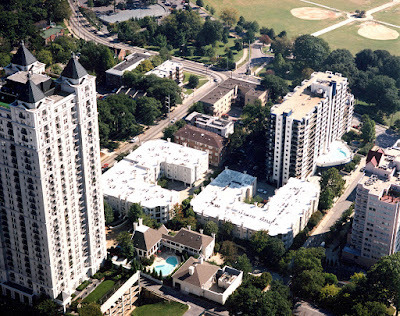 Across the street from Piedmont Park and with sweeping views of Downtown Atlanta, this PT concrete residential high rise still offers a very unique and desirable lifestyle.